Website, websites, websites……and it goes on. That’s true, a good website is highly important for any kind of business or domain to showcase their prowess & abilities. Let’s take a general scenario – you hear about a product or service and want to know more about it! So what do you do! Absolutely, correct! – you try to search out if that particular product or service has a website where you can check and find out little more details about it. It can be anything – from the pricing or how to order it and so on. 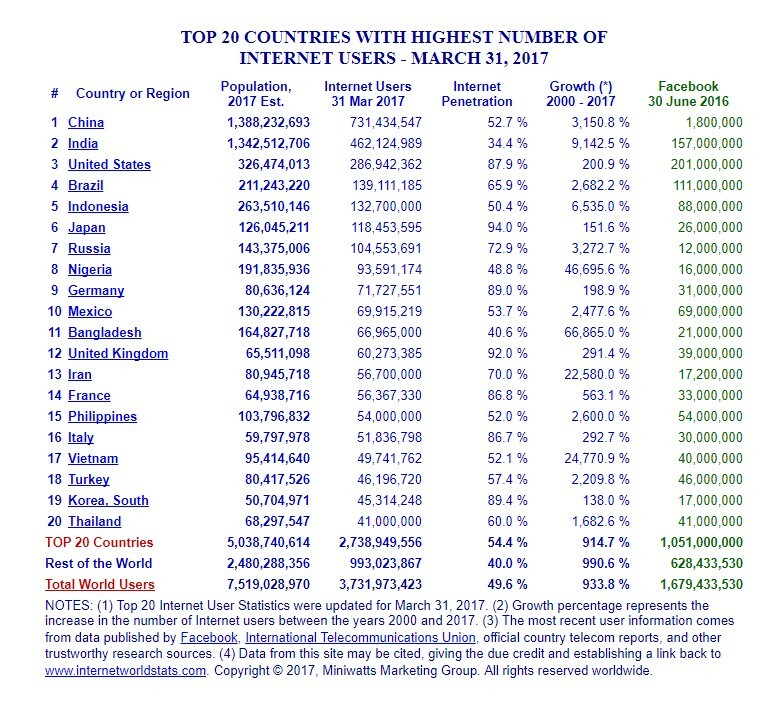 People are turning to the internet to research brand and products before they’ve even entered a shop or decide to order the product/service. Your website acts as a front-runner and you want your website to give them a positive first impression and provide the information they are searching for such as a map or directions as well as your product range and pricing. A website is a much-needed asset for every business, especially for those who want to showcase their products or services online and exhibit important information to their target audience that eventually generates revenue. 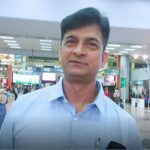 Now you might think to grab the opportunity to bank capital online through these huge clouds of online enthusiastic users. But the question comes how? When you have decided to build a website, you need to consult with a web development company or a professional web developer because you might have the idea but no time or learning on how to build a website? And how to code? And how much should it actually cost? While discussing with prospects (who had this need to build their first website). The first question I got asked by more than 75% prospects is – how much does building a website cost? It’s not easy for the web developer or any web development company/agency to tell you the exact cost without knowing your requirement and others needs you might have in your mind. It’s just like asking the Banquet Manager for the cost of Sunday night party without any information about the number of meals and menu. Some of the modern features and website concepts like responsive design, blogs, newsletters, social media integration, content and commenting systems with excellent user experience can improve the conversion rate of your future website. 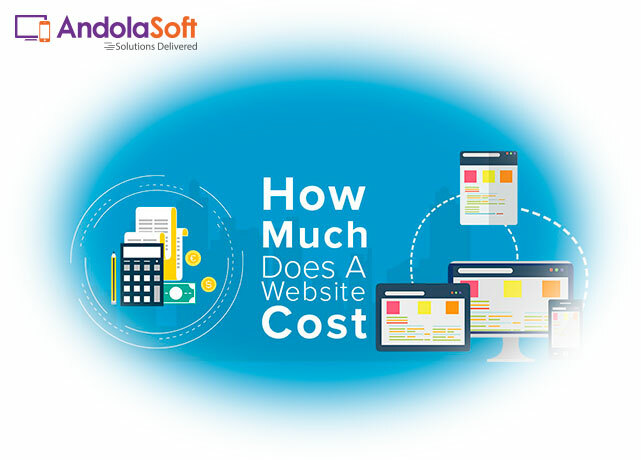 Andolasoft Research and Development (R&D) Team have come up with Website Development Cost Calculator after analyzing various factors and patterns of websites for those, who are looking for an initial approximate cost for their new website. 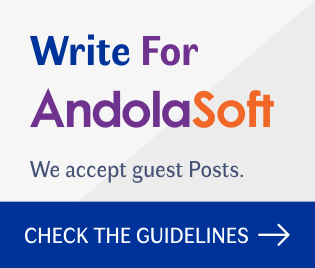 Andolasoft website cost calculator is your comprehensive guide for your new website development and you can choose your features according to your budget. While designing your new website you must be very careful to choose the colors, fonts, graphics as that should match with your brand, product or service. The layout of the website (menu style, banner, body, headers, footers, sidebars, call-outs, pull quotes, opt-in boxes, and social icons) are so much important and should be intelligently placed. 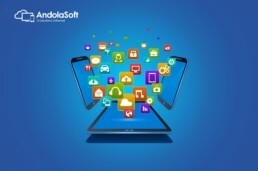 The arrangement of image, text, and layouts increases the user experience with the benefit of quick loading of images. Website speed is one of the most important factors for users to get a good experience from your website when they visit it for the first time as that will influence them to visit it again, later. According to Google, 75% of users prefer to go with mobile friendly websites and 50% of users are showing frustration with non-mobile friendly sites. Make sure your web designer makes your website 100% responsive and mobile friendly to attract more visitors. Website optimization (SEO) is the process to make your website search engine friendly and increase the user experience, speed, and conversion of a website. 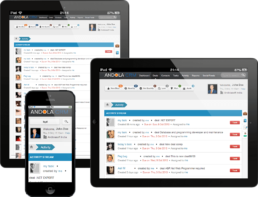 It helps the visitors to access your products and services easily through search. Page content is the media to show right information about your product and services. The content of the website must be according to your target market and users with taglines or CTAs. Clear CTAs with targeted keywords bring the attention of your prospective customer. The development cost of a website will differ according to your requirement and the feature you want your website to possess. You need to make the smart decision when one is asking for $1,000 and other is asking for $10,000. You need to be very careful while choosing the right development company or agency. It’s like choosing a car; make sure everything works perfectly fine before you take the delivery.